Part 3 was CRYSTALS! Read it here. It’s a given that CRYSTALS can help us find peace and clarity. Luckily, nature has many other tools we can use for spiritual growth, including FLOWER ENERGY! Flower essences are a vibrational liquid remedy used for emotional and spiritual balance. 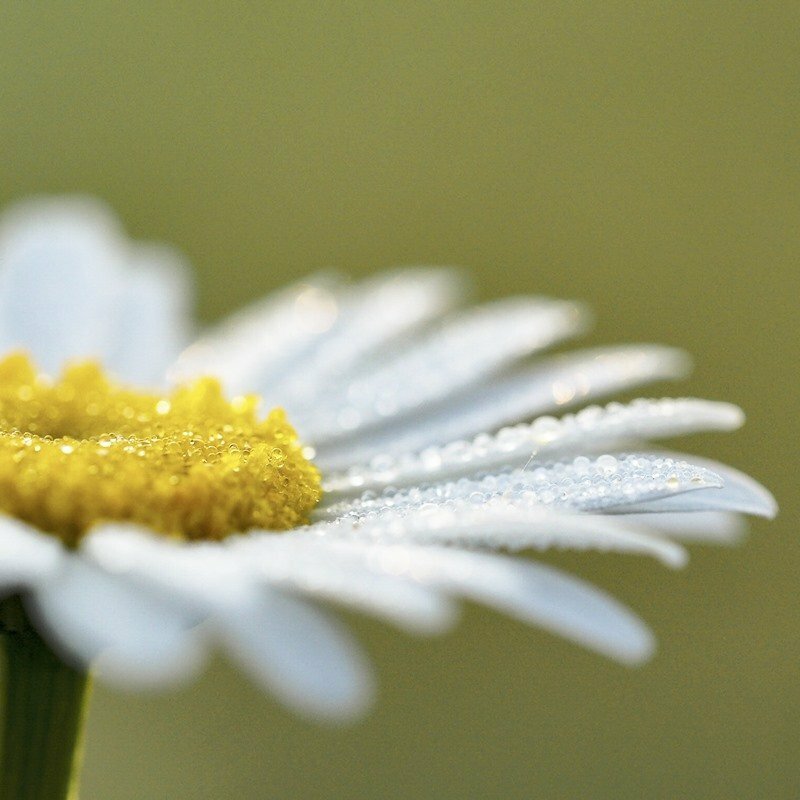 Historically, the morning dew from flowers has been collected as a “folk remedy”, but more recently this practice was professional created by Dr Edward Bach who created a series of remedies for a whole range of emotional issues. Since then, hundreds of other companies have created their own lines of flowers, gems, and other types of remedies. Positive qualities: Strength and clarity of thought, mental integrity and positivity. Hygiene is as important to the life of the soul as it is for the physical body. Mountain Pennyroyal particularly addresses an individual’s mental field which may be devitalized due to psychic congestion from too many negative or chaotic thought forms. Mountain Pennyroyal has the powerful ability to cleanse and expel negative thoughts, or the unhealthy intrusion of entities in the astral body. This flower essence clarifies the mental body and leads to greater vitality of the mental life, especially positive, clear thinking. Consult a flower essence practitioner or ask your doctor before using. These are not meant as replacement for traditional medical therapies. There are also many Gemstone Essences available for clarity and calm. As always, use your own intuition as to which essences might work for you to bring in more clarity! There are always many other choices.